The furnace is one of the most important fixture in a home especially those located in areas with harsh winter season. It is very important that it be maintained in the best way possible to prolong its lifespan and at the same time the whole household can remain comfortable despite the chilly weather. Check out the informative article originally published here. Canadian Media Global News also ran a news feature on Furnace Filters. In the feature they explained how filters work, what it does, how it is being rated, as well as its different types. They also discussed how to properly replace furnace filters. The full feature article can be read here. Check out the full guide they published here. 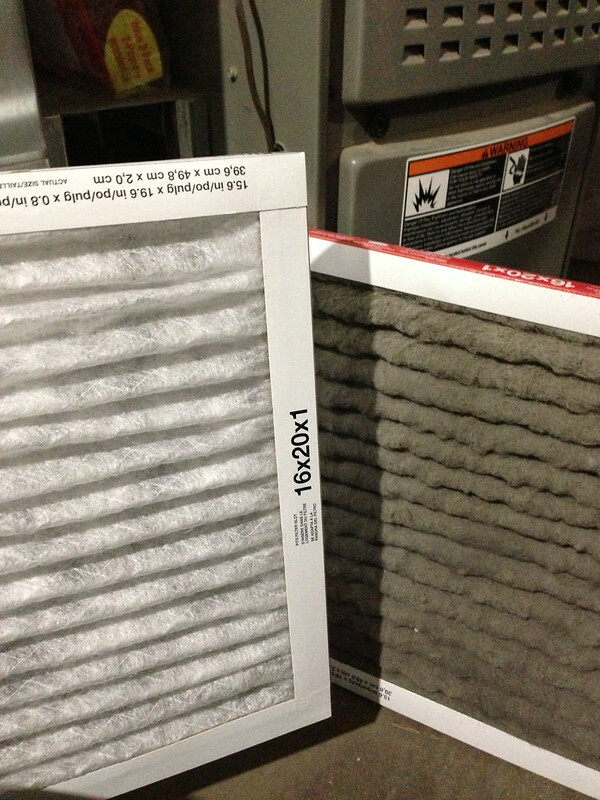 Cleaning or replacing furnace filters are indeed an important part of furnace maintenance.